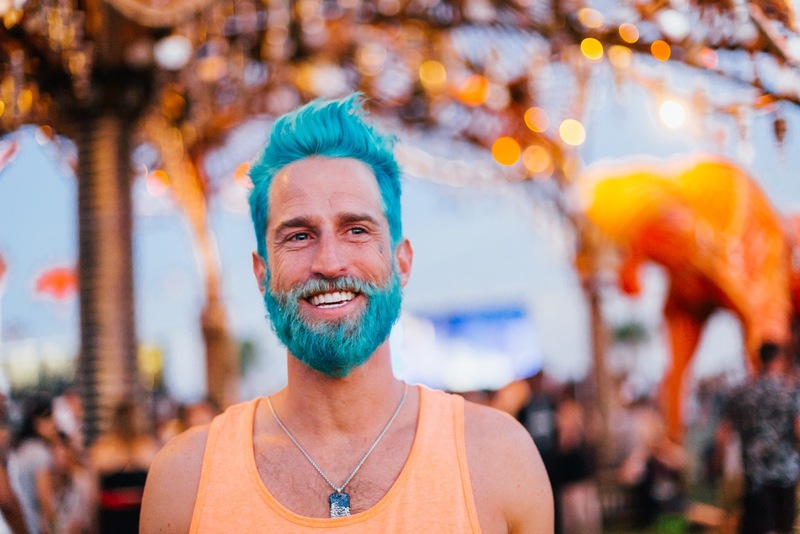 Bewitching desert backdrops at sunset and incredible art installations aren’t the only sights for attendees to swoon over at the infamous Coachella Valley Music and Arts Festival . 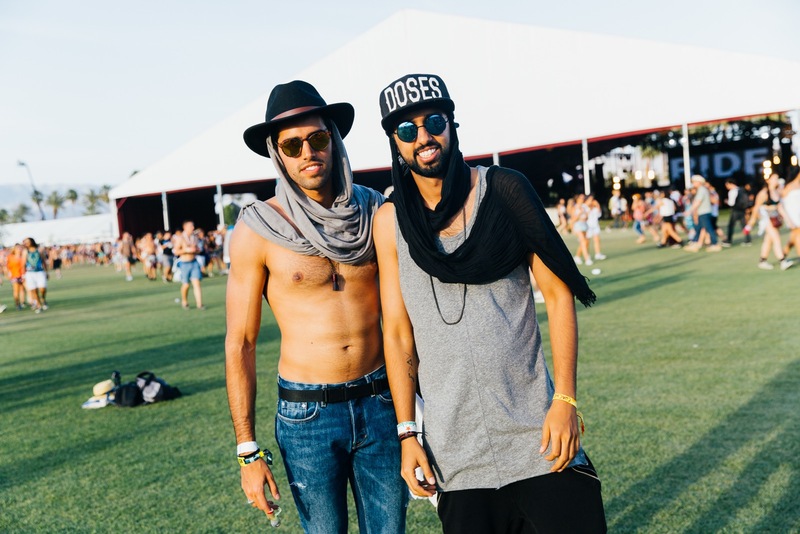 Fashion-forward tastemakers from all over the globe flock each year to the polo fields to listen to tunes of all genres from top-tier talent, and you best believe they wear their Friday, Saturday and Sunday best to the grandiose affair. 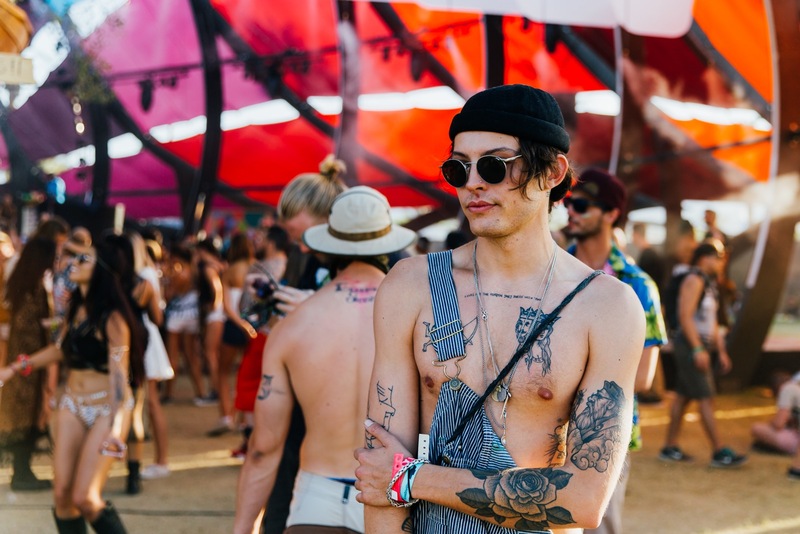 The art of dawning a festival look that’s comfortable for the elements is displayed with ease by some of these stylish examples captured by LA based photographer Galen Oakes. 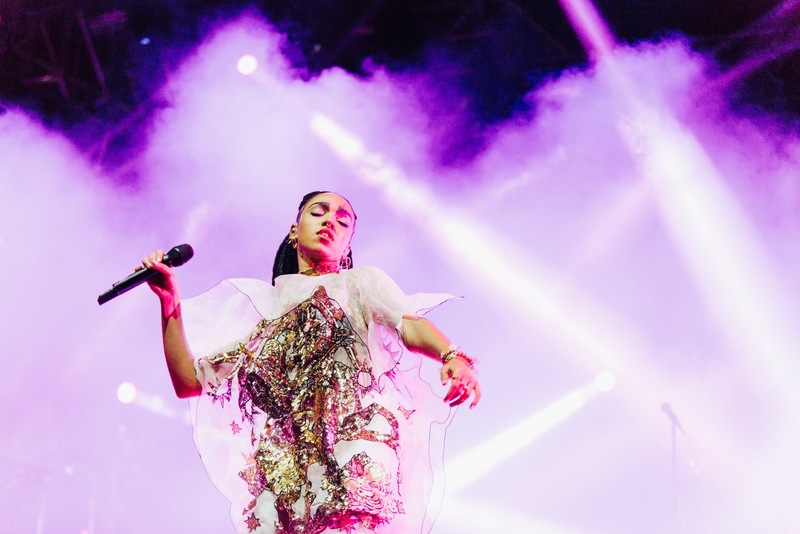 We left feeling inspired from all the eclectic looks that were being rocked both on-stage, by artists performing (especially my musical obsession, miss FKA Twigs! ), and by the fans grooving in the crowd. 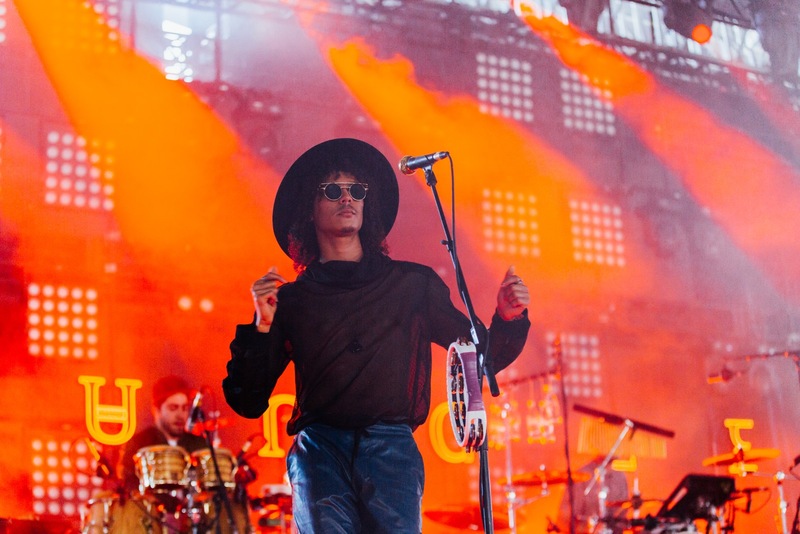 Although there were definitely some apparent trends happening, the level of imaginative and creative outfits spotted proved that live shows are still a showcase for music and fashion to integrate and evolve. As an avid hat enthusiast myself, I wasn’t mad at the massive amount of lids that were being worn. Bigger brims and rounder eyewear seemed to be a common theme on both the dudes and the chicks. Paying homage to our OG Woodstock festival roots with '70s attire, yet with a modern twist (perhaps in your accessories) creates an iconic aesthetic. Preppy collared shirts and flirty sun dresses are always timeless classics for those clean-cut, nerd-core kids who aren’t as daring in the wardrobe department. Bright patterns, effortlessly mixed and matched, create a fun and refined vibe. Those not opposed to life on the wild side went for it with enticing shiny disco fabrics and lads wore a LOT of scarves (and a few of them even pulled it off!). Body art, both faux body paint and real ink covered the festive bunch and made even the most basic outfit spring to life.